This week’s episode comes to you live from National Geographic HQ in Washington, DC. 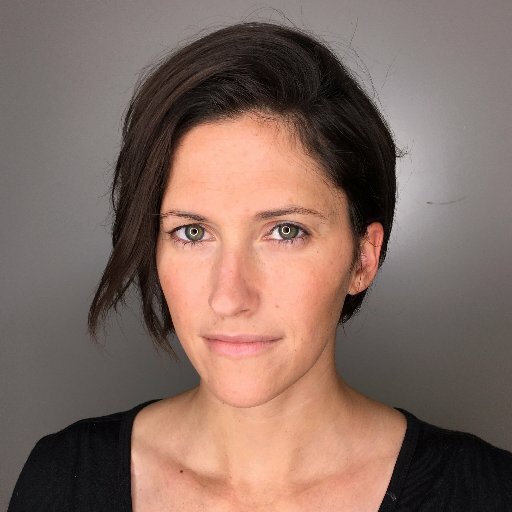 Our expert Clare Fieseler is a NatGeo grantee, a photographer, and an ecologist who studies coral reefs at UNC Chapel Hill. How can we protect coral reefs? What helps them survive? What exactly is a coral anyway? Those are the kinds of questions that Clare works to answer. Through Clare’s work with National Geographic, she’s been able to examine multiple aspects of conservation and ecology. She’s written about her visit to the largest human-made ecosystem in the middle of the Atlantic Ocean, and the role in could play in in colonizing other planets. Clare’s work has taken her all over the world, and she’s recounted these experiences in her blog. In addition to Clare’s work with the Castillo Lab and National Geographic, she runs the Duke/UNC Scientists With Stories Project, which strives to educate others on science through storytelling. In their study of reefs’ relationships with their environment, the Castillo Lab hopes that further understanding the environmental history of coral reefs will allow scientists to more easily predict coral reefs responses to changes in climate. In order to learn more about the interrelationship between reefs and their environment, the Castillo Lab is studying the effects of temperature change, nutrient density, ocean acidification, increased sedimentation, and pollution. Learn more about Clare’s research and conservation efforts through her blog, or check out her Instagram and Twitter. Newer:More about Sara Ruane and Ghost SnakesOlder:Coral Reefs live at NatGeo!